There’s a belief, probably well-founded, that you do better if you focus. Be the ace of one, not the jack of all trades. This is sound business advice, beyond doubt. And yet, I have my doubts. For me at least, the latest Hana Walker novel has been dragging on, and every time I think it’s safe to announce a due date, more complications arise. It’s not her, it’s me. I have forsaken all other major projects until Hana’s on her feet, and she’s getting there. I’m now fully 80 percent done with the second draft (58,740 words rewritten of 73,666). I’ve cemented over the bigger plot holes and just (just, can you hear the optimism?) got the third act, the ending, to edit. Then a quick polish, kill a few darlings, and I’ll hand it over to beta readers. Then editing again. Then formatting. Then slapping a cover on, and then Hana’s future will be in your hands. So, I am focussed on Hana, but every now and then when I’ve done my words for the day, I have a few minutes free and an urge to stretch my sketching muscles. 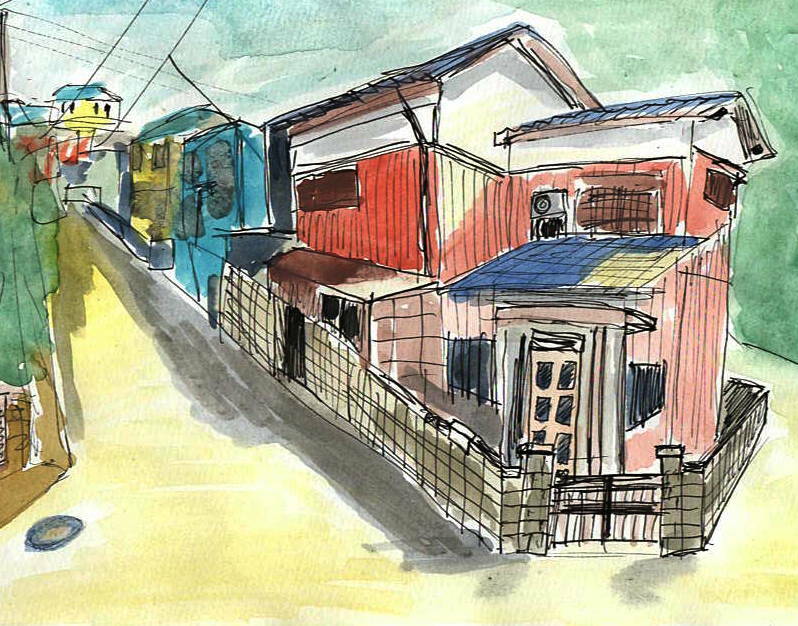 The sketch above is one I did yesterday of a corner house in Kounoyama, Abiko. The time-and-motion man in all of us might complain that this is valuable time wasted when it could be spent on Hana. This is true, but is also short-sighted. I find dabbling in drawing and watercolours compliments my writing. What I learn about perspective, framing a subject, detailing, movement, contrast and tone, all have parallels in writing. So, it’s all good. But yes, it’s back to Hana now. 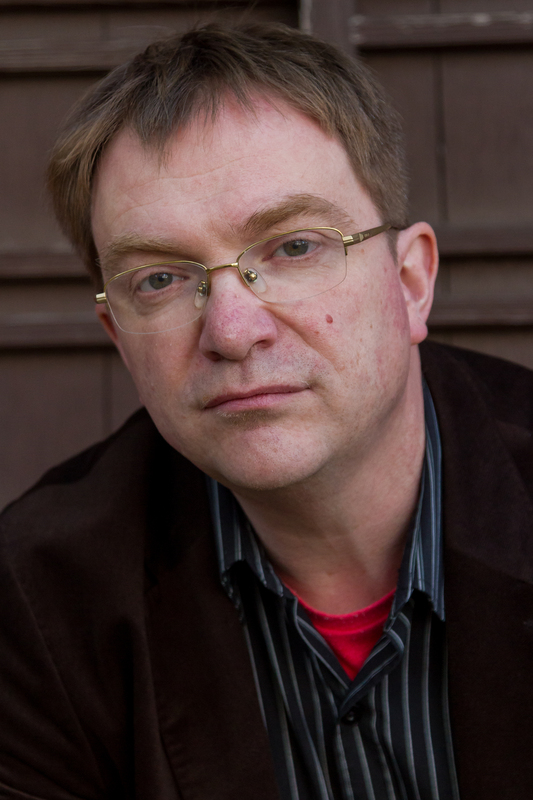 Want my humorous short story “I am not a foreigner” for free? Sign up for my newsletter and I’ll send it to you in the morning.